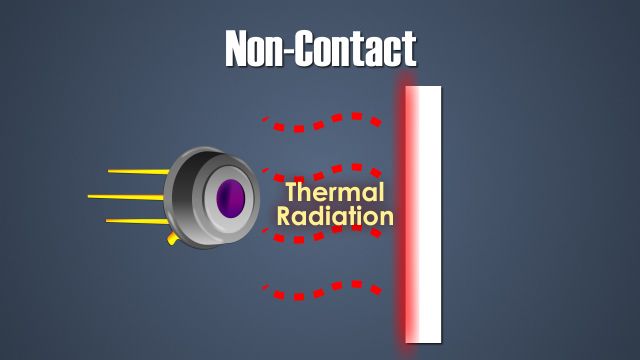 An example of a non-contact sensor is an infrared sensor. 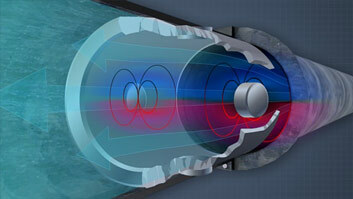 NTC thermistors are used in alarming devices because their ambient temperature resistance is high. 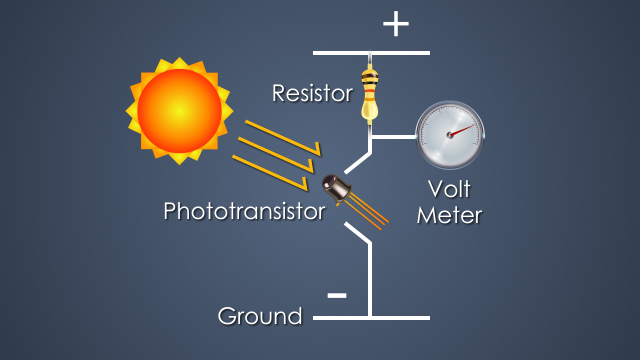 Both photodiodes and phototransistors are used in integrated circuit light sensors. Temperature sensors are used to help ensure that a process or application is staying within a safe temperature range during operation. 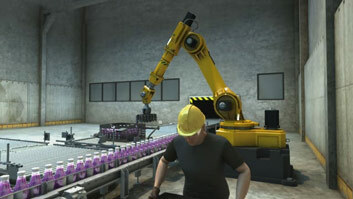 They also aid in measuring the temperature of equipment under hazardous conditions such as extreme heat, or when an area is inaccessible by normal means. 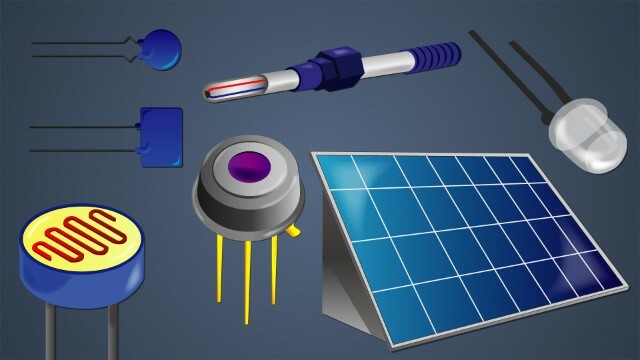 At the end of this module you will be able to list the different types of temperature sensors and state how the different types of light sensors work. What's the purpose of a temperature sensor? Temperature sensors help ensure that a process or application is operating within a safe temperature range. They also aid in measuring the temperature of equipment operating under hazardous conditions or in an area inaccessible by normal means. A thermistor is a small, easy-to-use thermal sensor designed for measuring temperatures in hard-to-access locations, like the inside of a motor's coil. What is a Resistive Temperature Detector (RTD)? An RTD is a temperature-sensitive resistor made of a pure metal such as platinum, nickel, or copper. Thermocouples are temperature sensors that measure voltage changes between two dissimilar metals. 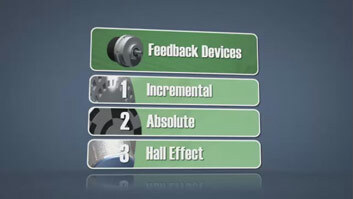 What are some applications of light sensors? 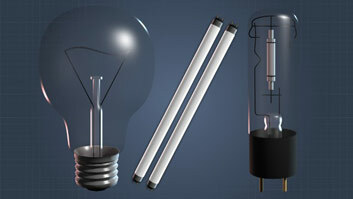 Light sensors are used to detect light. 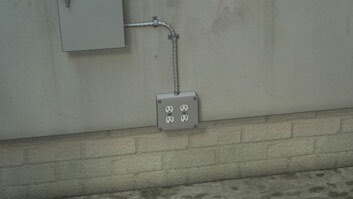 They are used in consumer products, security alarms, retail establishments, and in scientific applications. PTC thermistors are typically used in switches. This is because when a specified critical temperature is reached within a device, their resistance spikes and stops current flow. NTC thermistors are typically used in alarming devices, because their ambient temperature-resistance is high. For example, within a fire alarm, the NTC thermistor keeps the amount of current going to the alarm low when there is no fire. 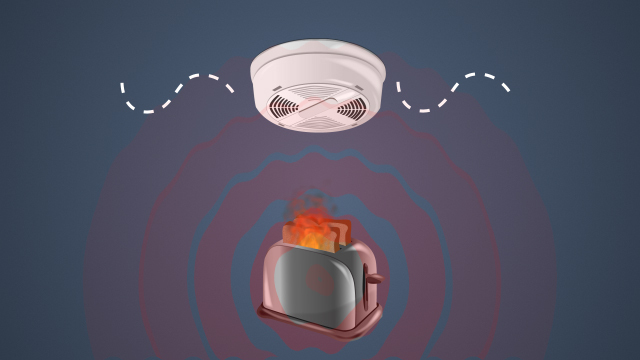 However, if a fire occurs, the ambient temperature increases, allowing more current to flow into the circuit, eventually triggering the alarm.